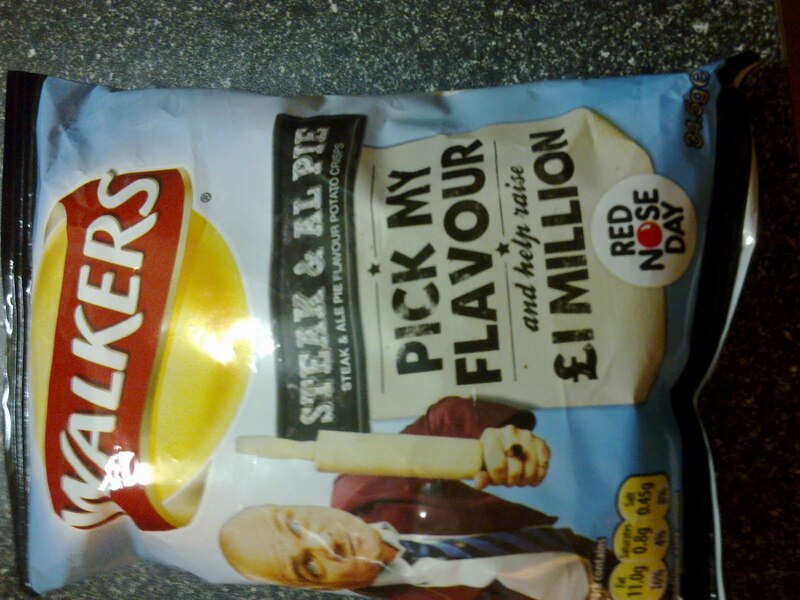 continue reading "Pie Crisps? It’s crunch time..."
Original pie idea comes from the sea. Weed all about it! You think you've sea-n it all when it comes to pies but this really ups the steaks, good old Heston Blumenthal (who in-sea-dentally attended a certain John Hampden Grammar School, known for developing pie experts) has gone for a new Kombu-nation with his Steak, Ale & Kombu Pie. For those like me who aren't experts on marine biology Kombu is a type of seaweed. Sea-riously though, it is important for me to be imparti-ale when it comes to weeding out the good pies. I have to give everything a go so I get ready to dive in. The trouble I first encounter is that I have put the pie in the freezer and the box explicitly says not to cook from frozen. Every pie lover has encountered the problem where the cooking instructions ask for additional patience but once your mind is set on pie you can't settle for anything else. At this point I normally just throw the box away. Putting the pie in for a little longer due its less than ambient temperature it came out of the oven looking tremendous. However it promptly decided to teach me a lesson by half melting and half exploding when I took it out of the wrapper. The condition meant it was hard to tell if the content had filled the capacity but the consistency, whether intended or not, meant it was not at all chewy. The colour wasn't what I was expecting, I'm not sure if I thought the seaweed would have turned it green or something but it was actually pretty similar to your standard pie colour. This certainly was a gourmet pie. 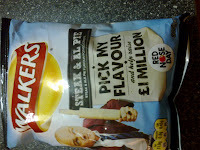 The ingredients were all premium, no bits of grissle or filling it up with gravy. But what made this pie a real winner was the careful balance of flavours. Make no mistake, the steak is king in this pie. The ale and seaweed have been used very carefully so as to not become overpowering. 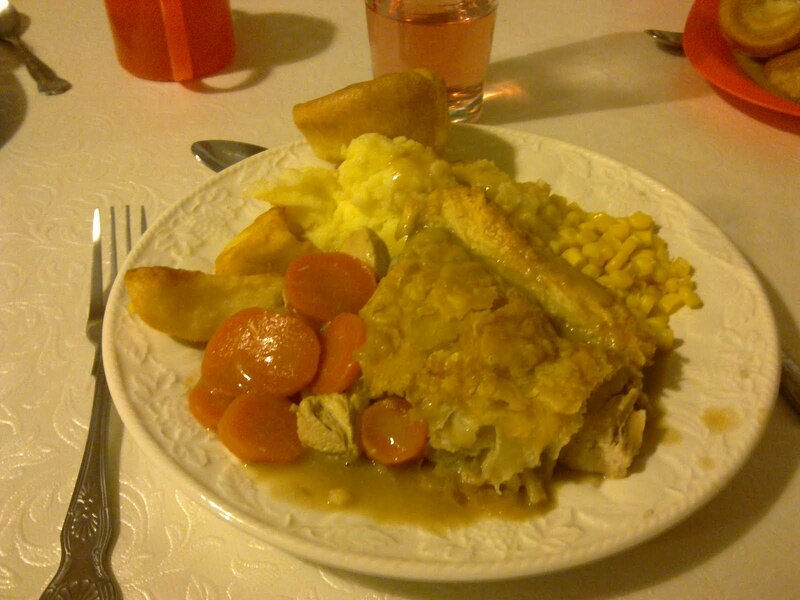 There was also the perfect amount of gravy and the pastry was melt-in-the-mouth perfect. I am please to say I was a big fan of this pie. It could have sunk like Titanic for trying to dredge up new pie flavours but instead the tide brings it in on a wave of success. I hope this is not a drop in the ocean for Heston, this pie shows he is certainly not washed up yet. We here at pie rate look forward to some more original pie ideas. continue reading "Original pie idea comes from the sea. Weed all about it!" continue reading "Christmas Mince Pies"
continue reading "Just because it says “pie” on the box, does that mean it's pie in the box?" McDonalds become a global brand, bringing the BigMac and fries to various countries worldwide... but they also target the local consumer in each specific country with food that suits local tastes. Take the Chicken Maharaja-Mac, available to suit the taste buds of their Indian consumers. That’s called “glocalisation” – the global combines with the local. Well imagine my surprise when, hitting the McDonalds Liedsestraat, Amsterdam, those clever people in Holland had decided to reach out to the pie loving community by selling a proper Apple Pie in McDonalds! Not one of those Apple slices that they fob off to unaware British consumers! 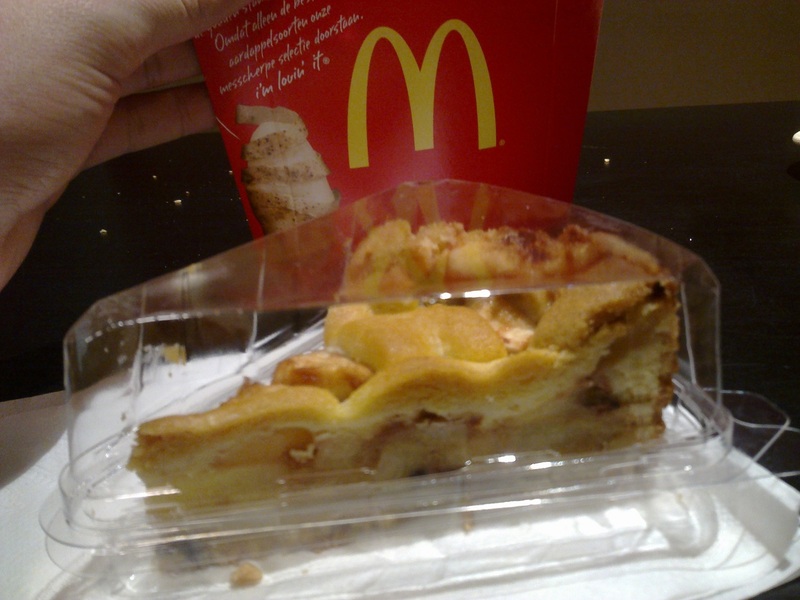 For the Dutch McDonalds Apple Pie is indeed an Apple Pie! Not an Apple Slice, but an Apple Pie! 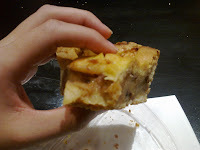 So after the shock of seeing a real apple pie being sold in McDonalds...what’s it like?! continue reading "McPie shocker! Lovin the Dutch “glocalisation”"
continue reading "Take me to the Hospietal"
continue reading "Cos that’s what friends are for! *"